Home The Pro Wrestling Roundtable Spot Show: All About ALL IN! 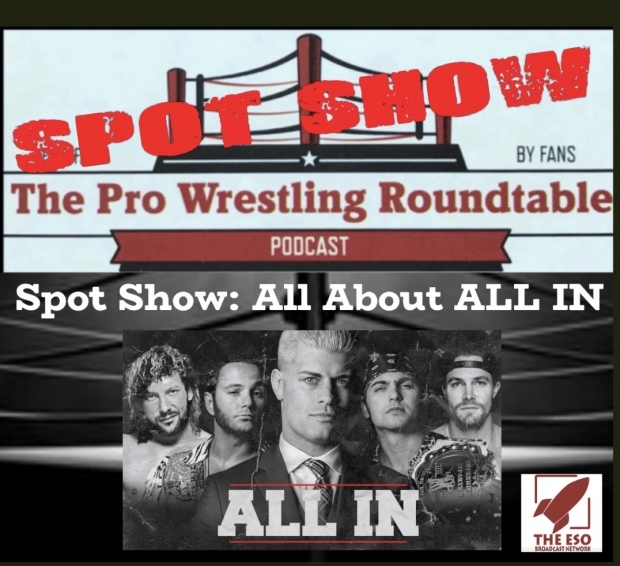 The Pro Wrestling Roundtable Spot Show: All About ALL IN! 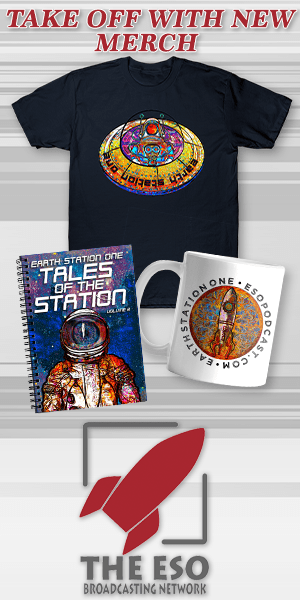 a href=”http://www.tobethemancomic.com”>To Be The Man Comic Book!